Manchester, Schöppingen, March 2, 2018 – UKFast now offers a Shopware-optimised hosting package. The solution is designed to free up as much of the underlying resources as possible, enabling your store to take full advantage of the hardware. The result is improved webpage load speed and a solution that can cope with huge surges of traffic without slowing down. 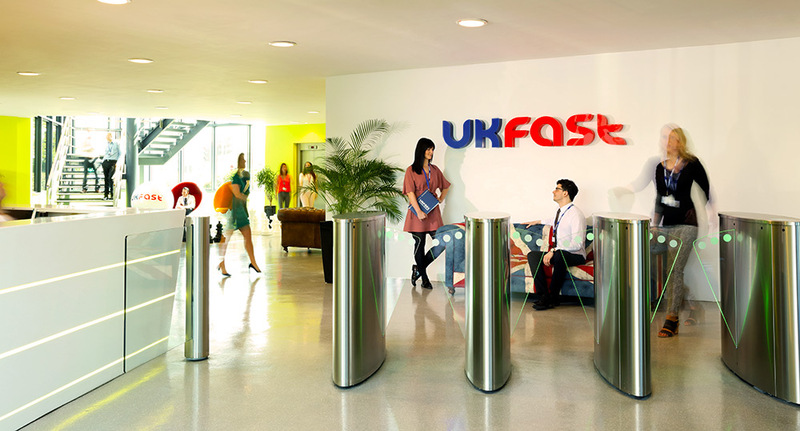 UKFast is the largest privately-owned hosting provider in the UK. With more than 18 years' experience in cloud technology and dedicated hosting, the company focuses on providing the highest levels of service possible while earning life-long customer loyalty. As such, UKFast provides hosting solutions to some of Britain’s best-loved brands. Shopware is a leading open source eCommerce platform and trusted by over 60,000 businesses including some of the biggest European brands, retailers and branded manufacturers across B2C and B2B industries. Shopware is the industry’s leading, feature-rich, highly-scalable enterprise-class platform with a full suite of out-of-the-box capabilities and lowest total cost of ownership than any other platform out in the market. A successful eCommerce store relies on infrastructure that has been developed specifically for the platform. For exactly this reason, the engineers at UKFast and Shopware’s software developers worked closely together to design an ideal server solution with an optimised software stack. 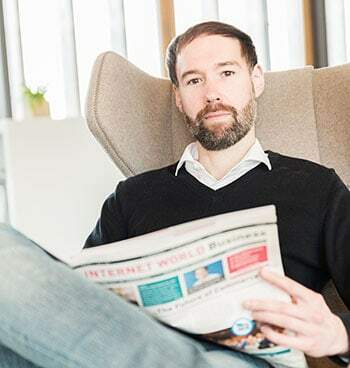 UKFast Enterprise Managing Director Jonathan Bowers said: “The eCommerce market continues to grow rapidly and offers incredible opportunities for innovative businesses. At UKFast we work continuously to deliver leading technologies and solutions that give our customers the edge. Deepak Anand, General Manager UK of Shopware, sees many advantages in the cooperation with Britain’s largest privately-owned hosting provider: “Shopware is a highly flexible and scalable eCommerce platform that is designed especially for enterprise-grade customers. A powerful and optimised hosting solution is absolutely essential and allows our customers to make the most of their business. We are very happy to announce that with UKFast, we found a provider that perfectly serves our needs."